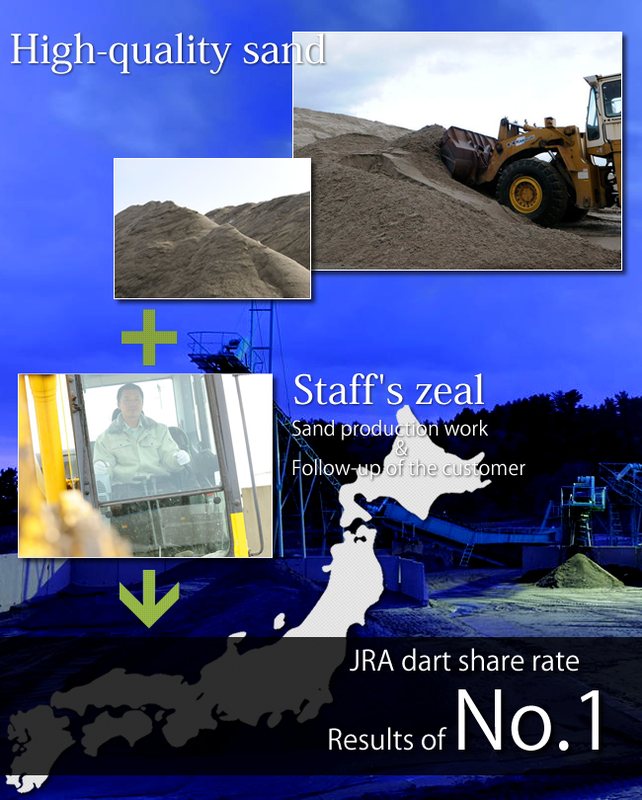 Luna Sand has been analyzed by many institutions to guarantee its high quality as Aomori sand. We urge greenkeepers and other customers to judge the quality by feeling it with their own hands. On request, we can provide explanations based on numeric data to demonstrate the reliability of the product.